The Mens Ibex Pant from Mountain Equipment is a versatile and functional pair of walking trousers. No matter where you are heading, this pair of outdoor trousers will keep you comfortable and warm when out on the harshest of trails to a casual walk around town. 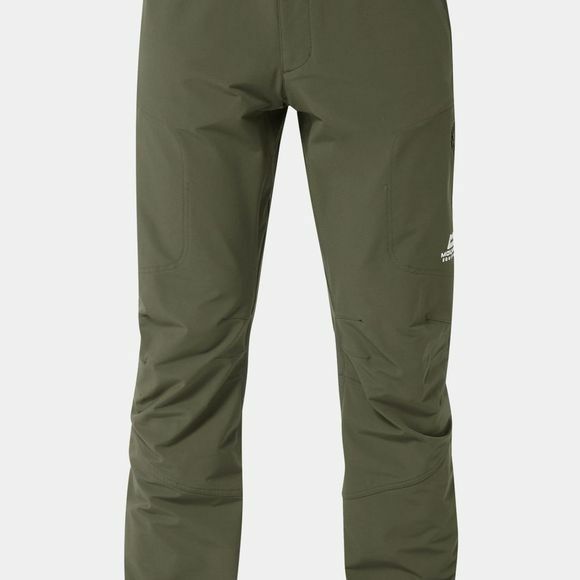 This pair of trousers has all the features you may require such as 2 zipped hand pockets along with a microfleece-lined waistband for improved comfort while out on the hills. These walking trousers not only are a great choice for weekend hikers but also if you're working outdoors these make a great pair of work trousers thanks to the Exolite 210 Stretch fabric for added comfort. Not the pair of Walking trousers you're looking for? Take a look at our large range of walking and outdoor trousers.